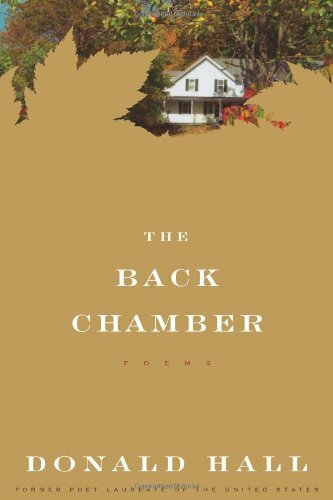 – Donald Hall, ‘Advent’, in The Back Chamber: Poems (New York: Houghton Mifflin Harcourt, 2011), 22. A jubilance who overcomes our woes. Love’s history: for you and me hope’s texture. Of the free mind. All honest things are his. Our wit cannot untie. He is time’s Lord. And at his birth-feast practice with him praise. 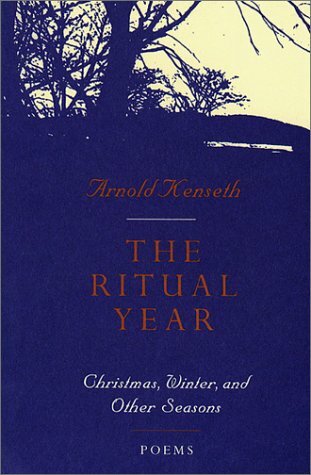 – Arnold Kenseth, ‘A Praise in Advent’, in The Ritual Year: Christmas, Winter, and Other Seasons: Poems (Amherst: Amherst Writers and Artists Press, 1993), 90.